NTPC Ltd., Asia’s biggest power utility by value, has hired Macquarie Group Ltd. to evaluate a proposed coal mine purchase in Indonesia, the Indian company’s first overseas acquisition. “We appointed Macquarie about 15 days back and they have already started due diligence,” Chairman R.S. Sharma said in an interview at his office in New Delhi. He didn’t give details. 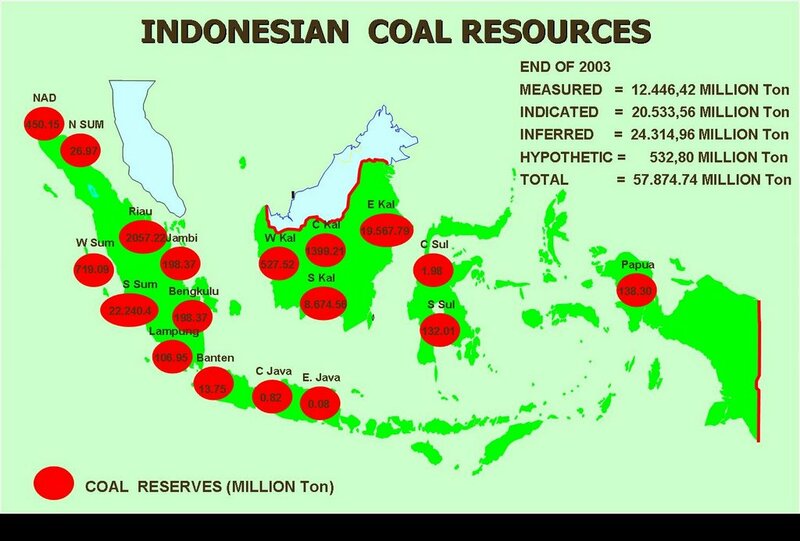 Indonesia, the world's largest exporter of thermal coal, has agreed to increase shipment to India by 23 per cent to 16 million tons this year. The prices for the coal shipments would be determined by the international market, Energy and Mineral Resources Minister Purnomo Yusgiantoro said yesterday upon his return from India. 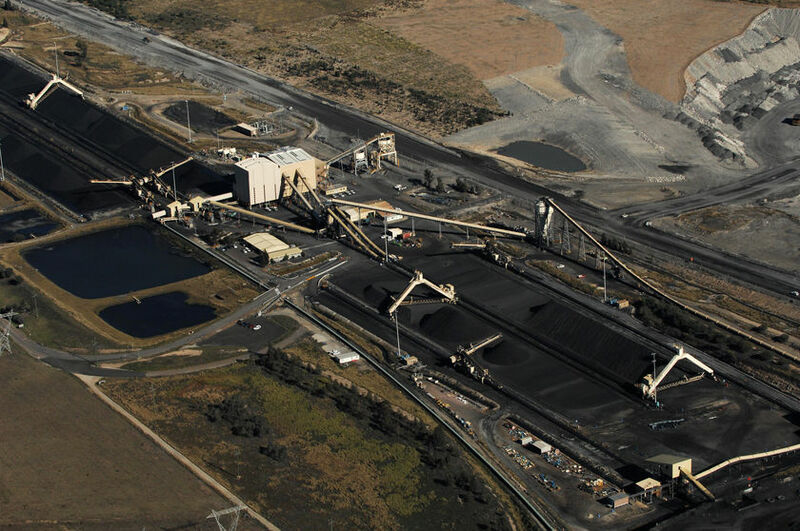 After a lull of about two months, Australian thermal coal producers are now seeing renewed interest from Chinese buyers for spot cargoes in the fourth quarter amid a drop in coal prices, industry sources said. Some analysts said China's demand for imported coal could increase further in coming months, as a recent wave of coal mine closures triggered by a mine explosion could raise domestic coal prices, making imports more attractive.